As time goes by, your home may start to feel a little cramped. 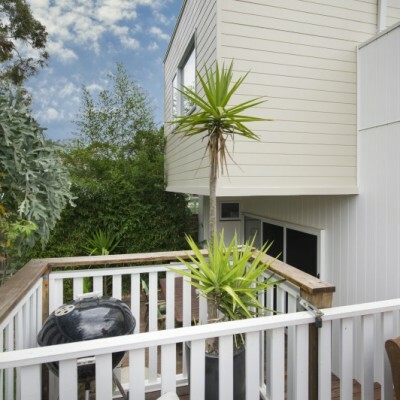 An extension suits many, as it eliminates the upheaval that sometimes goes with moving house or a full-blown renovation. 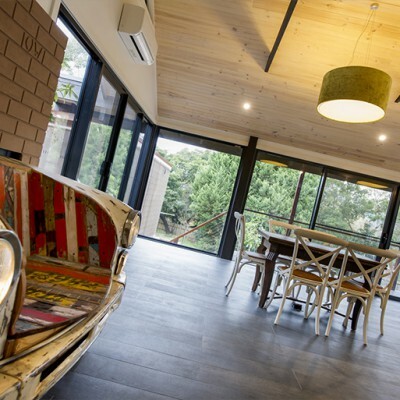 Melbourne-based Katana Builders are extension experts, skilled at adding extensions to any area of the home with decades of experience and professional results behind us. 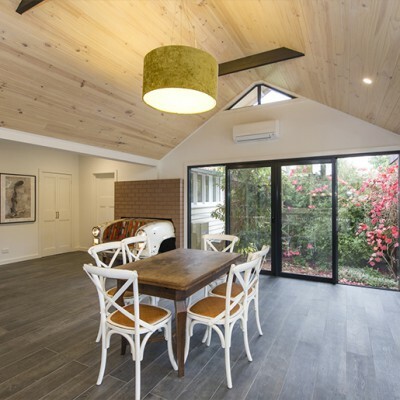 We are experienced in creating extensions across Melbourne, including ground floor extensions and second storey additions, styled to be modern or traditional and tailored to suit your home and lifestyle. 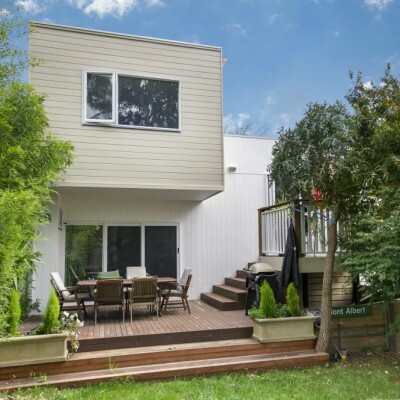 At Katana, we know every extension is a unique challenge, as every home is different. Our Design and Construct team work with you to create fantastic new areas and help you bring your ideas to life. Adding some extra living space to your home can transform its internal and external appearance and enhance your entire way of living. When considering extending your ground floor area, we look at the existing layout and create a functional, seamless design that you will love. Making extra space for your lifestyle and entertaining guarantees many joyful memories to come. 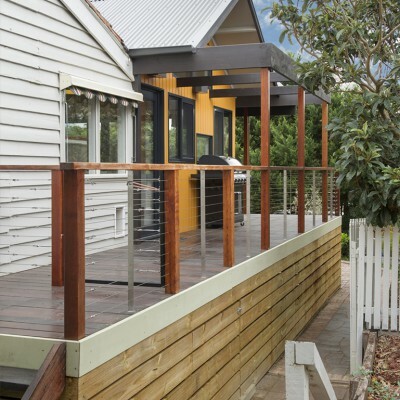 Add a new dimension of liveability to your home with a Katana second storey extension. Whether it’s a kids (or parents’) retreat, extra bedrooms or storage space, we can help you blend the existing character of your home with a design that will improve layout – and value! 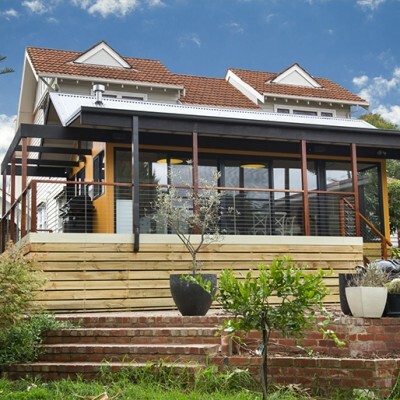 From design to drafting, quoting, permits, approvals and construction, rely on Katana’s professional, friendly service to bring a fantastic result whether you’re seeking a modern extension or a more traditional style.